Early eulogisticencomia notwithstanding, Warren Buffett is still very much alive and very much running Berkshire Hathaway. 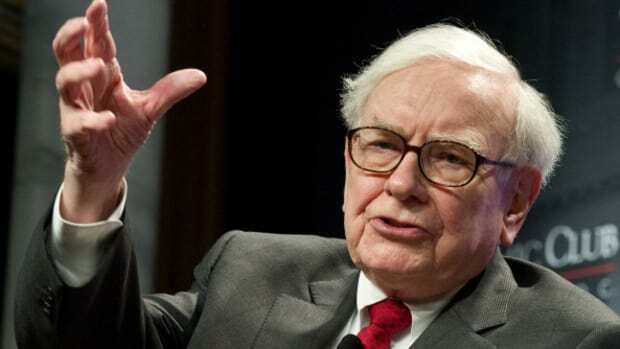 Of course, when you are 84 years old and eat as Warren Buffett does—and done the things in the back of cars Warren Buffett has—succession is very much an issue, and Warren has a pretty good idea of who will run the show when he and 91-year-old Charlie Munger are prevented from doing so by retirement, invalidity or expiration. But, truth be told, he’d be pretty happy to just hand the whole thing over to a bunch of children. The contest, in its fourth year, attracted entries from more than 4,000 boys and girls ages 7 to 14. The top entrants flew to Omaha, Nebraska to be judged and show Buffett their ideas. "You&apos;re looking at the future and it&apos;s a pretty good looking future," Buffett, chairman of Berkshire Hathaway Inc and the world&apos;s third-richest person according to Forbes magazine, said in an interview….Buffett gave each finalist 10 Class B shares of Berkshire -if they vote to reelect him next year as chairman…. 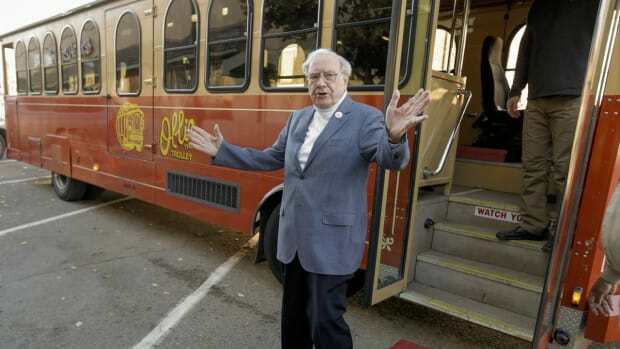 "They&apos;ve had the benefit of the Internet," Buffett said, "and that&apos;s reflective of the products they&apos;ve come up with. They are leagues ahead of where I was at the same age."